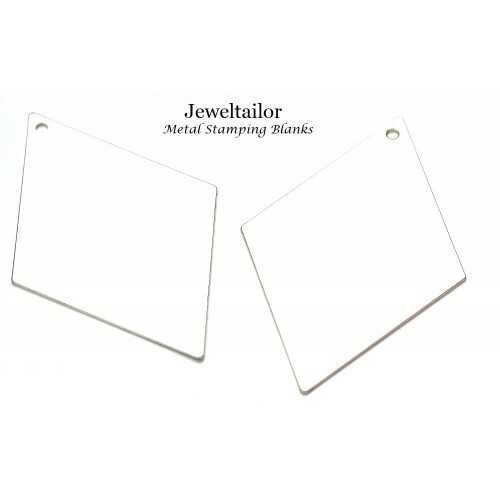 These large shiny silver plated, premium quality charms, have a copper base and are ideal for your metal stamping, jewellery making or craft projects. Each rhombus shaped stamping tag has been laser cut providing a professional, smooth finish for your creations and can be stamped, hammered or engraved on both sides if desired. 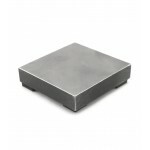 Each silver metal stamping blank measures approximately 44mm x 29mm x 0.5mm thick (25 gauge) and features a 1.5mm hole at the top for easy attachment via a jump ring or bail for example. 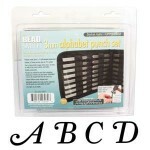 Perfect for your unique jewellery making and craft projects. 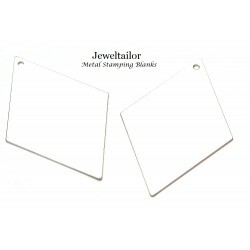 Metal stamping tags can be used in many ways including bracelet charms, animal tags, key rings, earrings, pendants and more. 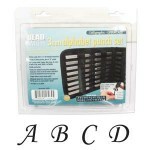 You may choose to personalise them using alphabet letter stamps or design stamps for your own unique touch and each has a hole at the top for easy attachment. This uppercase calligraphy alphabet stamping set is ideal for creating your own unique messages, wor.. This lower case calligraphy alphabet stamping set is ideal for creating your own unique messages, wo.. 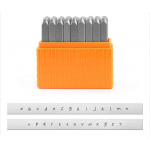 This uppercase fancy italic alphabet stamping set is ideal for creating your own unique messages, wo.. 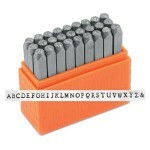 This uppercase alphabet stamping set by ImpressArt is ideal for creating your own unique messages.. 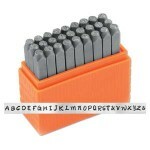 This lowercase alphabet stamping set by ImpressArt is ideal for creating your own unique messages, w.. 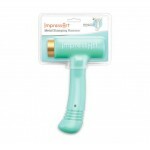 This ergonomically designed hammer by Impressart is perfect for your metal stamping projects and the.. This sturdy steel block by Impressart is perfect for your metal stamping projects and features non s..
You may find this Impressart stamping enamel marker pen indispensable as it allows you to accurat.. 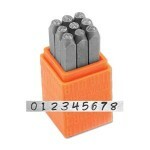 This number stamping set by ImpressArt is ideal for creating your own unique designs and is ideal fo.. 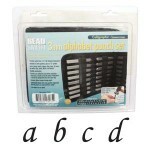 This uppercase alphabet stamping set by ImpressArt is ideal for creating your own unique messages, w.. 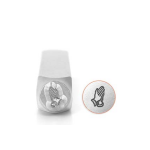 Create your own unique designs with this stylish Impressart praying hands design stamp which leav.. 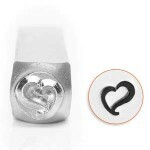 Create your own unique designs with this stylish Impressart swirly heart design stamp which .. 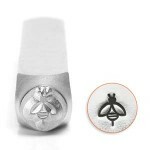 Create your own unique designs with this stylish Impressart bumble bee design stamp which le.. 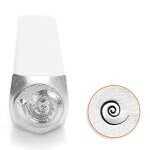 Create your own unique designs with this stylish Impressart swirl design stamp which leaves a 6mm.. Create your own unique designs with this stylish Impressart lady bird design stamp which leaves a.. 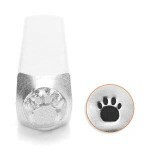 Create your own unique designs with this stylish Impressart paw print design stamp which leaves a.. 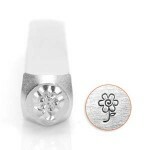 Create your own unique designs with this stylish Impressart floret flower design stamp which.. 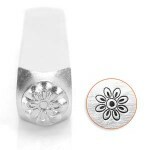 Create your own unique designs with this stylish Impressart Spring Flower design stamp which leav.. 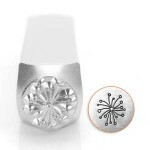 Create your own unique designs with this stylish Impressart large dandelion design stamp which le.. 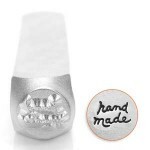 Create your own unique designs with this stylish Impressart .925 design stamp which leaves a smal.. 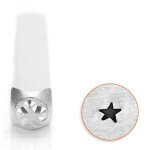 Create your own unique designs with this stylish Impressart angled solid star design stamp w.. 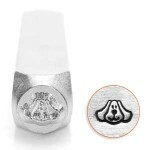 Create your own unique designs with this stylish Impressart dog design stamp which leaves a .. 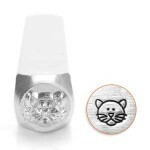 Create your own unique designs with this stylish Impressart cat design stamp which leaves a 6mm d.. 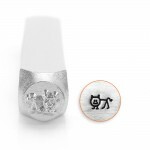 Create your own unique designs with this stylish Impressart stick cat design stamp which leaves a.. 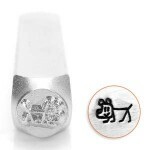 Create your own unique designs with this stylish Impressart stick dog design stamp which leaves a.. 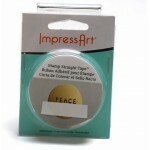 This stamp straight tape by Impressart is ideal for ensuring your metal stamping projects are eve.. 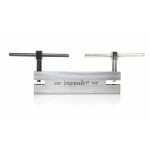 This hole punch by Impressart is designed to punch 2 different size holes into soft sheet metal s.. 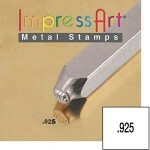 This metal stamping starter kit by ImpressArt has all you need to start your metal stamping journey .. 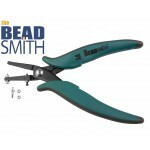 These 14cm hole punch pliers by Beadsmith are a great addition to the jewellery and craft box as .. 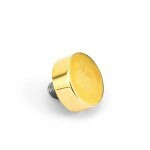 This ImpressArt replacement tip has been designed to fit the 1lb Ergo-angle® hammer perfectly, .. 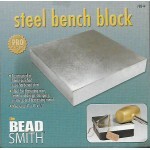 This sturdy steel block by The Beadsmith is perfect for your metal stamping or wire flattening proje.. 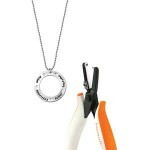 These 16cm heart hole punch pliers by Impressart are a great addition to the jewellery and craft ..